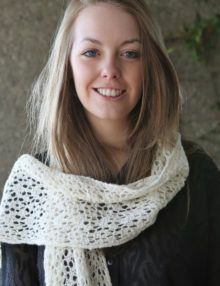 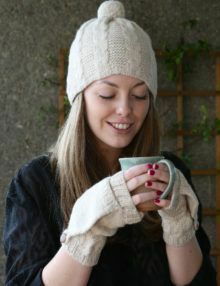 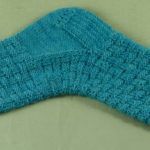 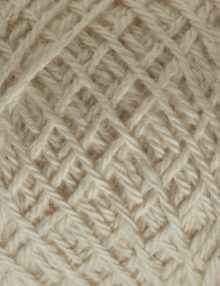 This is a knitting pattern for a pair of short fingerless mitts which are knitted on straight needles and joined with a side seam. 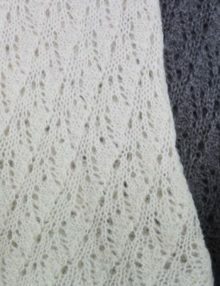 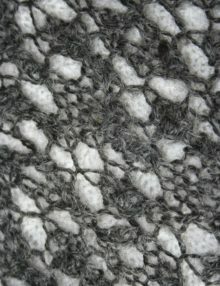 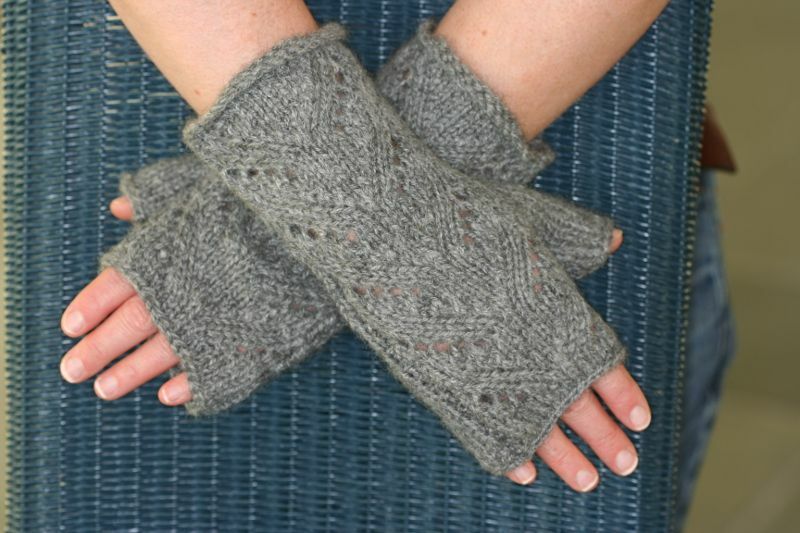 The mitts are decorated with a lacy pattern on one side. They are sized for an average woman’s hand. 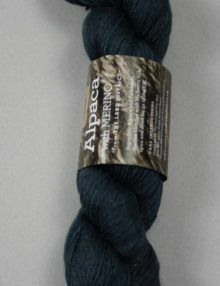 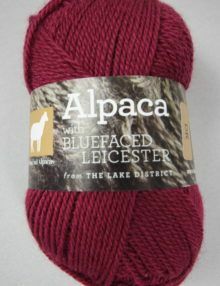 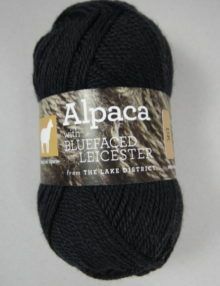 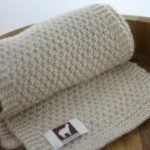 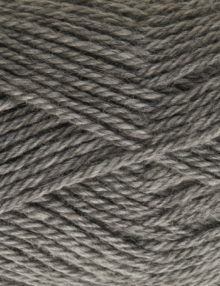 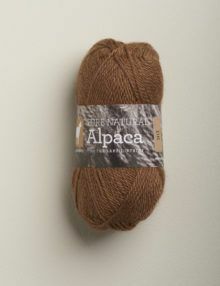 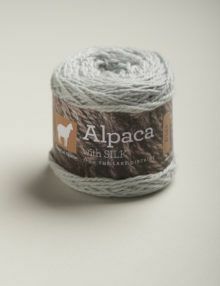 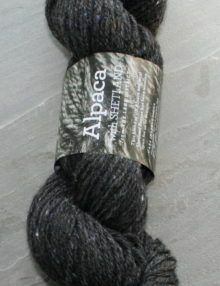 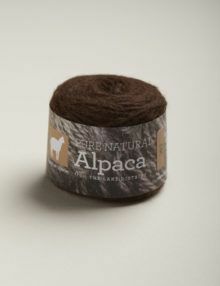 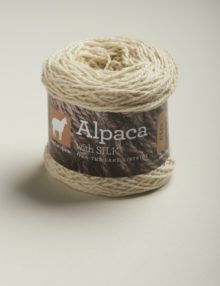 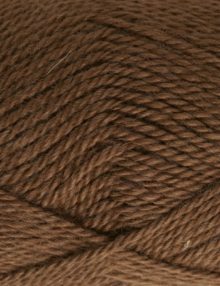 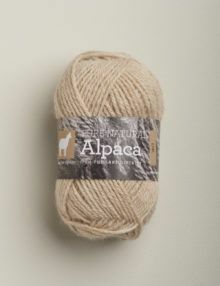 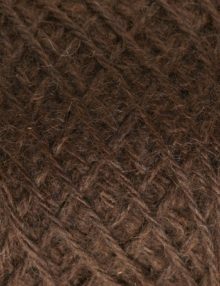 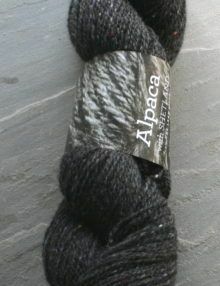 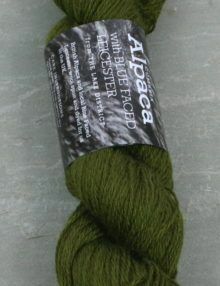 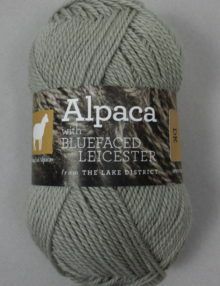 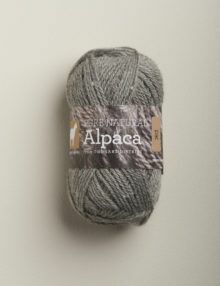 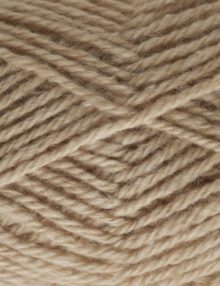 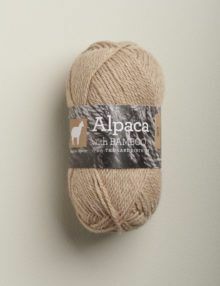 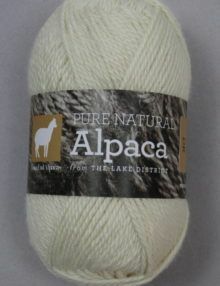 You will need 50g Town End Pure Natural DK Alpaca. 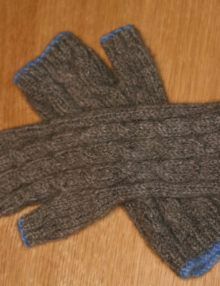 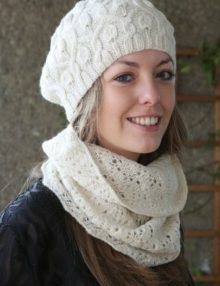 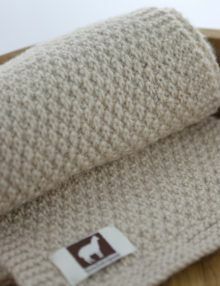 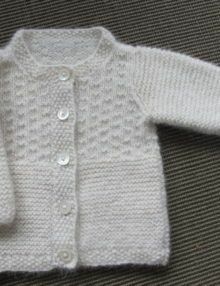 You will also a pair of 4mm needles and a tapestry needle for sewing up the seam.